Robust dependability defines this valve. 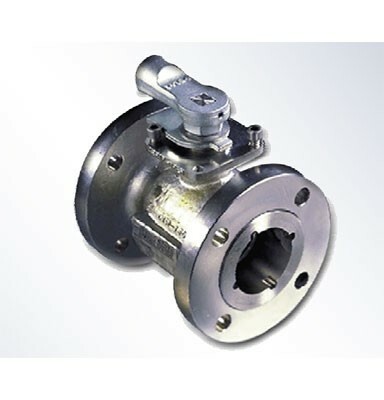 Flanged ends, a one piece body, and a threaded plug seat provide further security. Available in ANSI 150 and 300. Constructed with a variety of materials and seals. The 150/300 series can be used in both manual and automated applications.